Home | People | SafePaw ice dam melter snow melt "Green Award Winner" 100 percent safe Ready to Ship. Home | Dogs | SafePaw ice dam melter snow melt "Green Award Winner" 100 percent safe Ready to Ship. 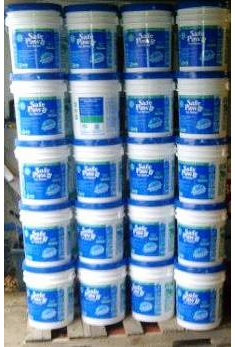 Home | Horses | SafePaw ice dam melter snow melt "Green Award Winner" 100 percent safe Ready to Ship. 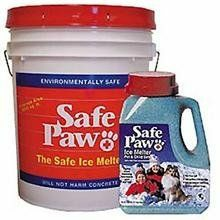 Home | Cats | SafePaw ice dam melter snow melt "Green Award Winner" 100 percent safe Ready to Ship. 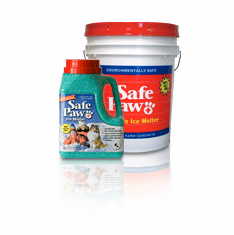 Home | SafePaw ice dam melter snow melt "Green Award Winner" 100 percent safe Ready to Ship. 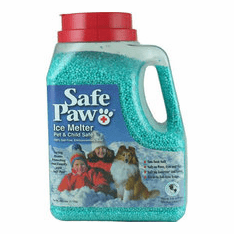 SAFETY NOTICE: Many retailers are telling existing Safe Paw customers and those inquiring about it that the ice melter they carry is the same as Safe Paw in formulation and effectiveness. This is absolutely false. 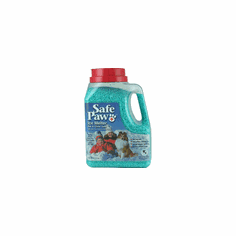 Safe Paw is protected by patents and propriety components. Don't be fooled by the claims of other's, and be confident by only using Safe Paw to protect the pets you love. 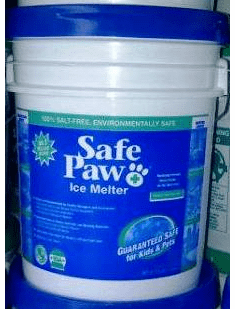 Safe Paw contains no salt. Its patented dual-effect compound, made up of crystalline amide core infused with special glycols, provides a non-corrosive composition with two-way timed-release action.